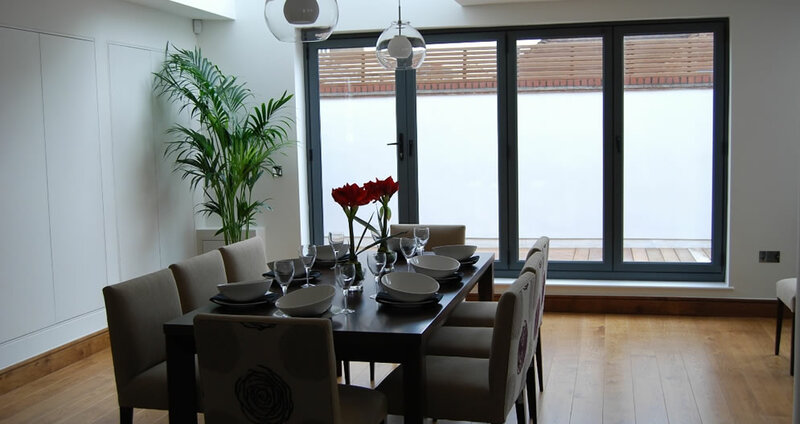 Amazing aluminium bi-folding doors that transform a room! Origin Bi folding doors are the feature piece of any kitchen, dining extension or lounge development. This bi-fold range has all the finesse and finishing touches needed to transform your room. 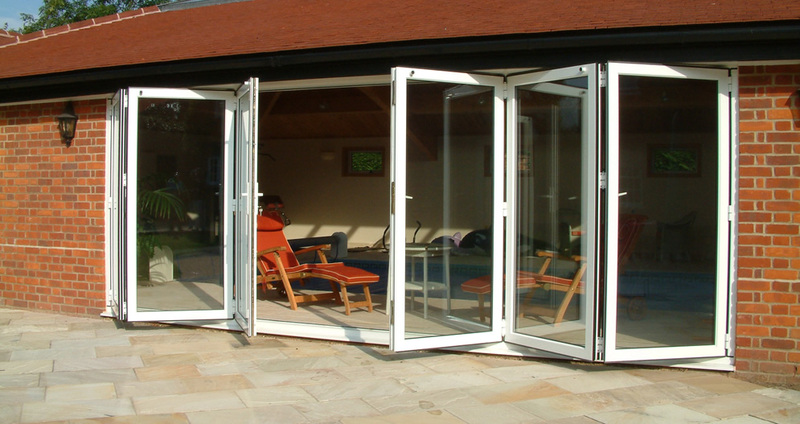 Schueco Bi folding doors are one of the most flexible products on the market. A highly insulated system, they provide U Values as low as 1.3. Smart bi folds are the most cost effective doors on the market. A budget set, they do not compromise on quality, proving a fantastic addition to any project. Our enchanting showroom offers you the opportunity to see the fantastic range of products.